Wynn | Scuffalong: Genealogy. Wynn – Scuffalong: Genealogy. Either of us do promise to pay. This promissory note is listed in John Lewis‘ inventory of his father Urban’s perishable and personal property. 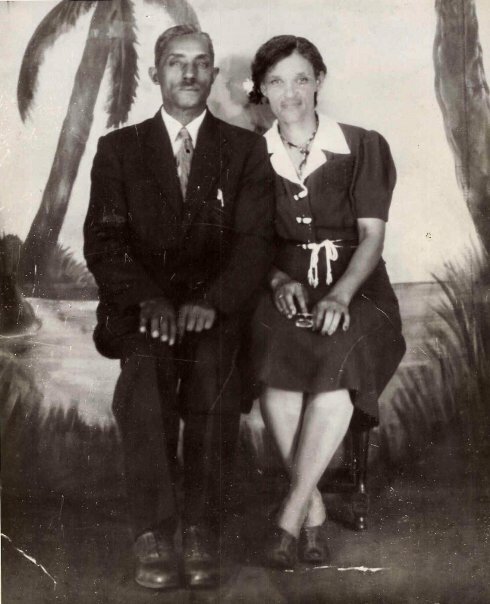 Via Joseph Buckner Martin, Urban Lewis of Wayne County is my great-great-great-great-great-great-grandfather. (He was Buck’s father Lewis Martin‘s mother Eliza Lewis Martin‘s father.) Gray Winn, Levi Winn and Adam Greenfield were prosperous free men of color and the ancestors of many of my Henderson cousins, though not my own. Edward & Susan Henderson Wynn. 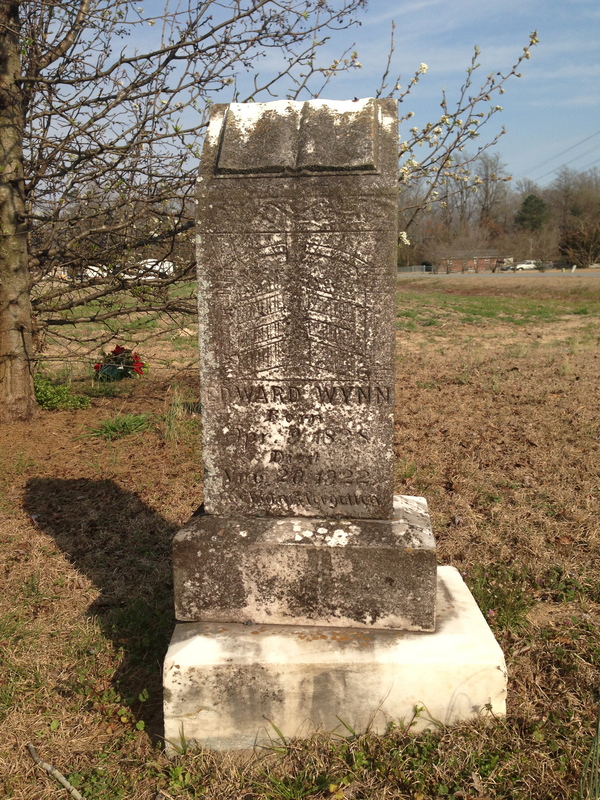 Edward James Wynn (1838-1922) was the son of Gray Winn and Sarah “Sallie” Greenfield Winn. His wife, Susan Henderson Wynn (1854-1907), was the daughter of James H. Henderson and Louisa Armwood Henderson. 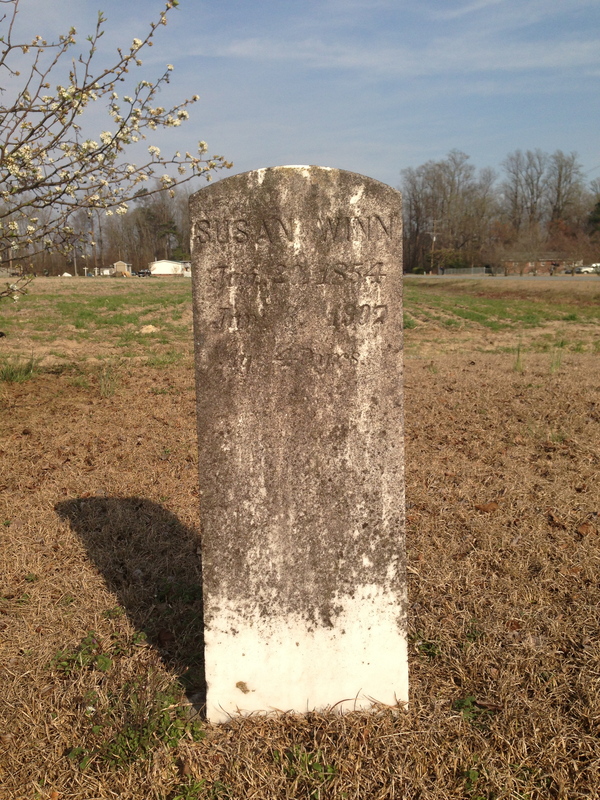 They are buried in a small family cemetery near Dudley in southern Wayne County.